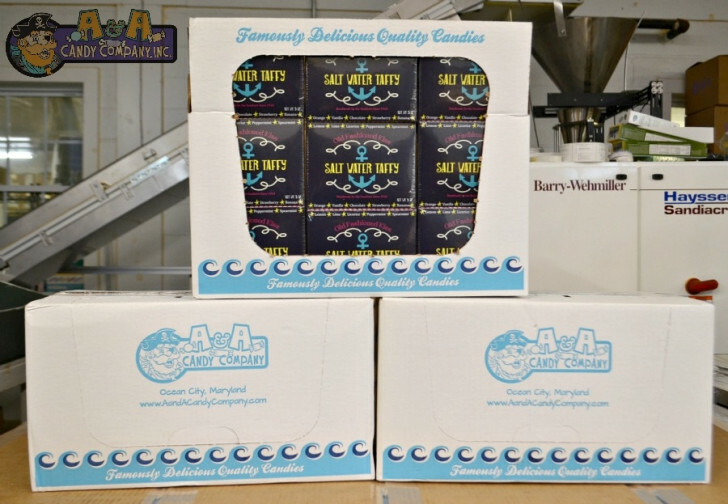 Welcome to A&A Candy Company! 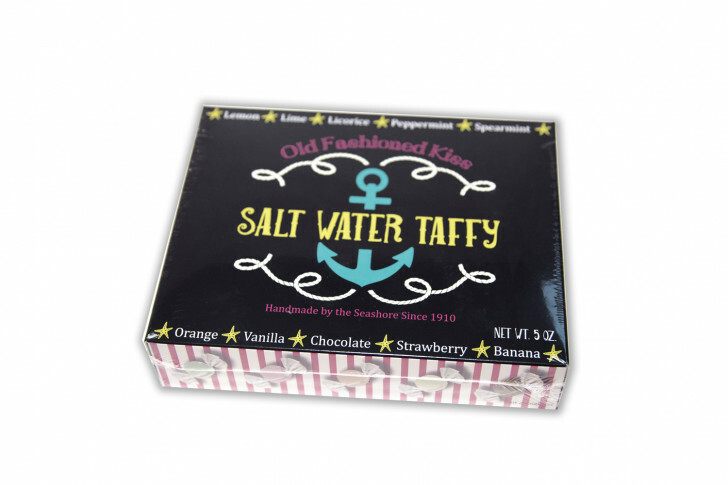 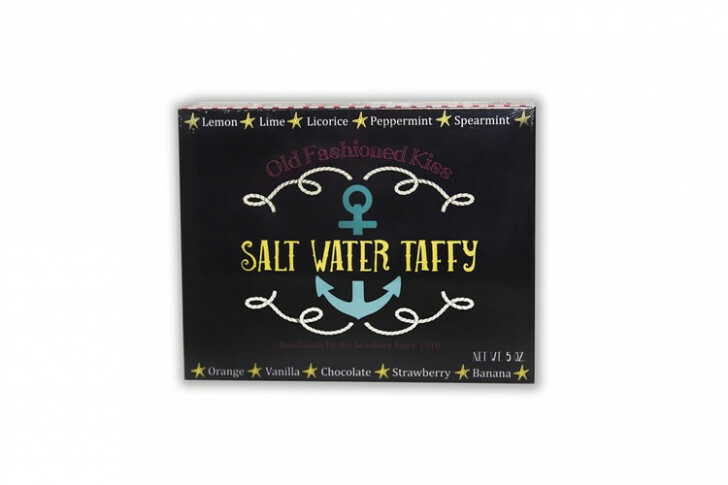 Fresh old fashioned kiss salt water taffy packaged in an attractive nautical box. 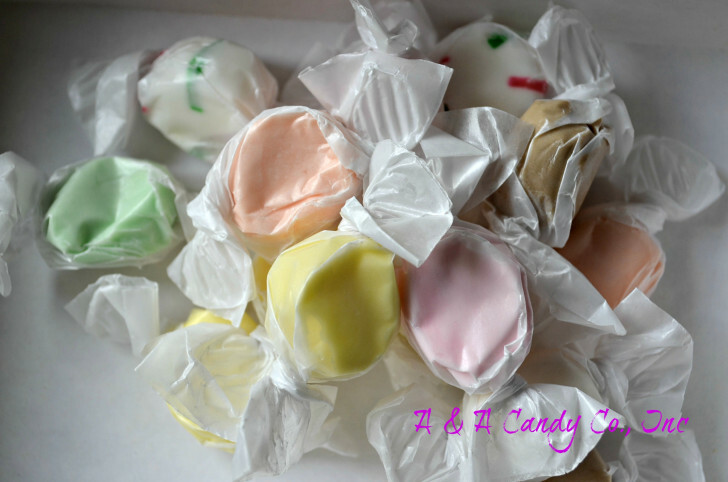 5 ounces of our top 10 flavors including vanilla,banana, lemon, lime, chocolate, orange, peppermint, spearmint, anise, and strawberry will satisfy the sweet tooth of any taffy taster!